A sport comes with so many advantages. If you aren’t the workout kinds, you must try on some sports and see how it efficiently works wonders on your body and health. Kabaddi – KABADDI! KABADDI! KABADDI! This sport works tremendously on your stamina and speed. 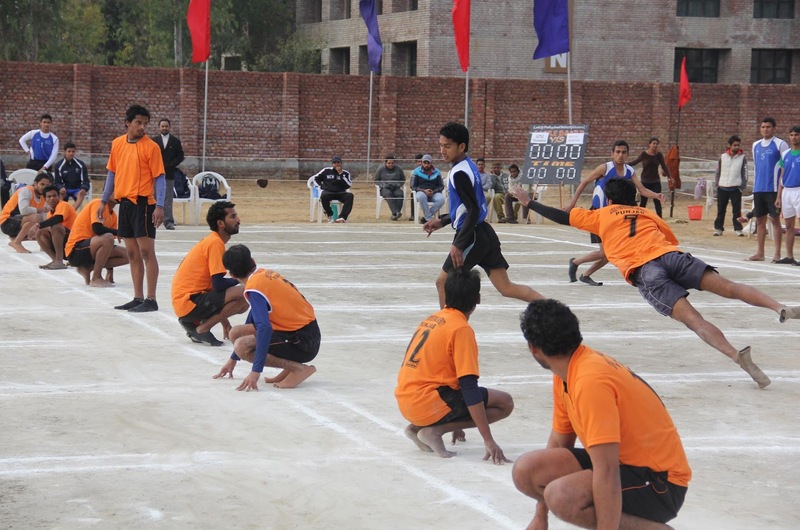 Kho Kho – One of the best sports to improve on your mental fitness and concentration levels. Wrestling - Kushti basically, is the best sport to get an excellent cardiovascular shape. 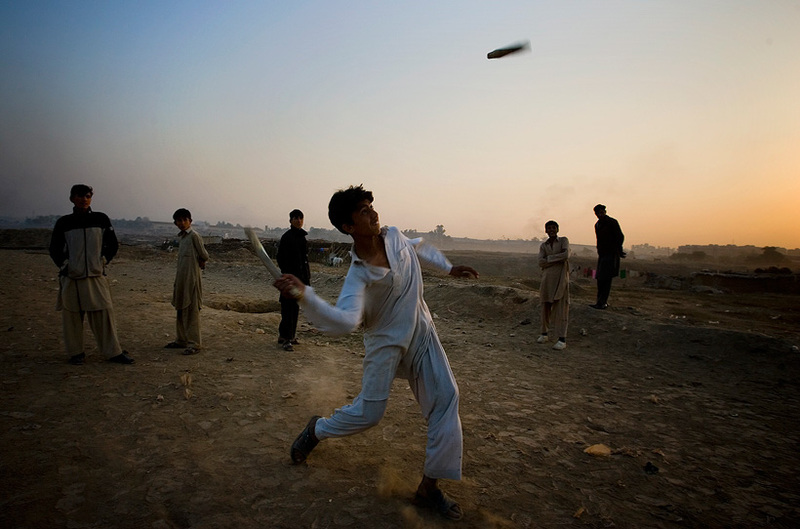 Gilli-Danda – This sport is one of the oldest sports played in India. Gives you great concentration levels and works on your speed. Mallakhamb – The king of all workouts, Mallakhamb proves to be the best at gaining a masculine body and improves on your balance and concentration. 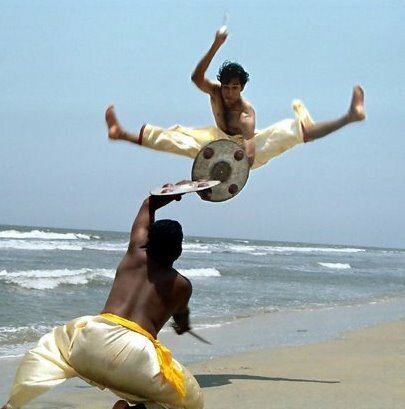 Thoda – The martial arts of Himachal Pradesh, improves your mental fitness. Yubi Lakpi – A traditional way of playing football but with a coconut instead of a ball. Helps amazingly to strengthen your muscles and increases stamina. So now that you know about these sports, it’s a must to try them once and see the magic it does to your fitness! Scroll some more to red about sports and fitness. We’ve got you covered!